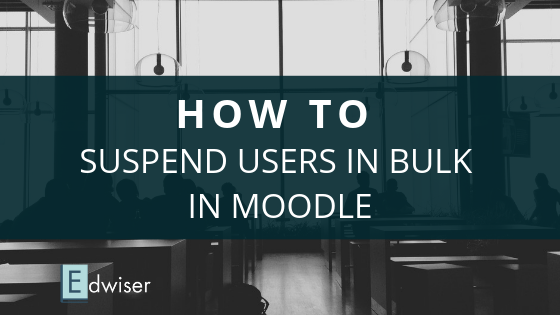 Edwiser is soon becoming the go to resource for innovative Moodle solutions. 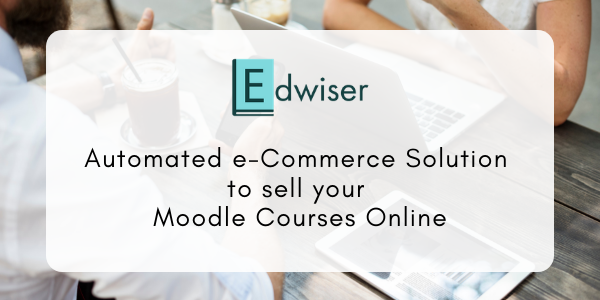 May it be because of the top selling e-commerce solution for Moodle (Edwiser Bridge + WooCommerce Integration) or the pioneering Edwiser RemUI user-experience theme for Moodle. We’re constantly enhancing our offerings to make them more powerful. 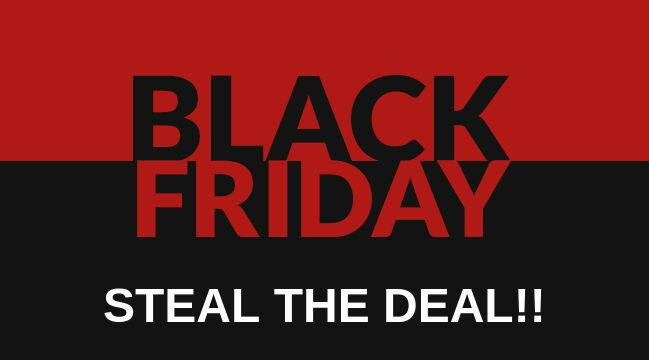 If you’ve been contemplating making a purchase, it’s your chance to SAVE BIG! As part of our Black Friday and Cyber Monday Bonanza, we’re running a site-wide discount of 15% on all our Edwiser Bridge products! 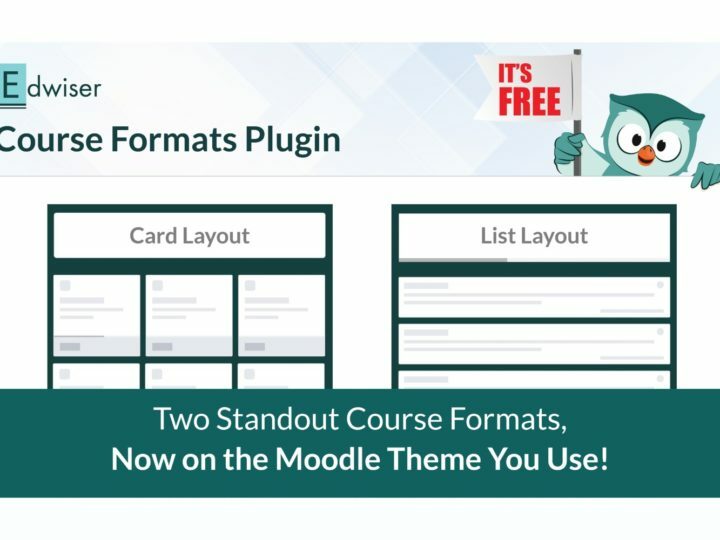 Better yet, you can get the entire Edwiser Bridge extensions bundle for 20% OFF the asking price (that’s a total of 45% OFF on individual plugin prices when purchased as part of the bundle). 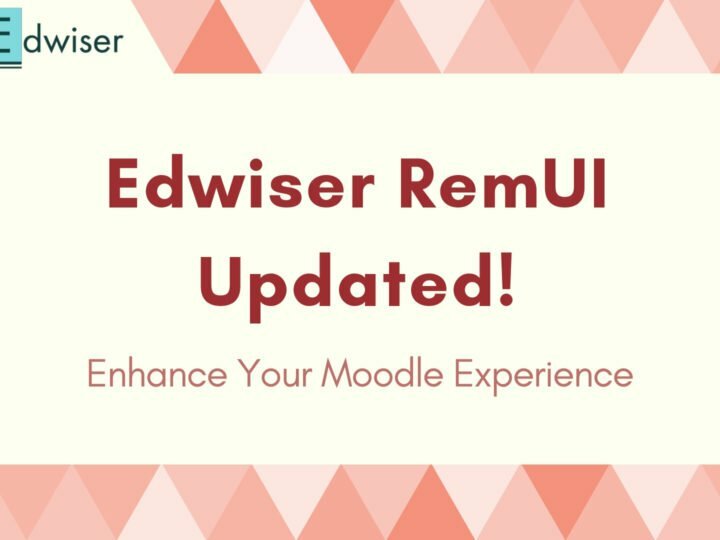 As for the Edwiser RemUI Moodle theme, we’re offering it at a steal-away price of $49 (that’s more than 35% OFF on the theme price).